16558 (later P/12195) Private Wilfred Hewitson enlisted at Burnley, Lancashire on the 12 November 1914 and was drafted into the 10th Battalion, Cameronians (Scottish Rifles). It is unclear why so many men from the Burnley District joined the "Scottish Rifles" but it is thought the reason was that the owners of several factories in Burnley were from the Scottish Borders and they had close connections with this regiment, whatever the reason the 9th and 10th Battalions, Cameronians (Scottish Rifles) had an high proportion of men from this area; Burnley lost 80 men killed in action and won 2 Distinguished Conduct Medals and 16 Military Medals as well as several "Mentions", whilst serving with these two battalions. Wilfred joined his battalion for training on Salisbury Plain in late November of 1914 and continued to train in this area until the battalion [part of the 46th Brigade, 15th (Scottish) Division], moved to France on the 3 July 1915. 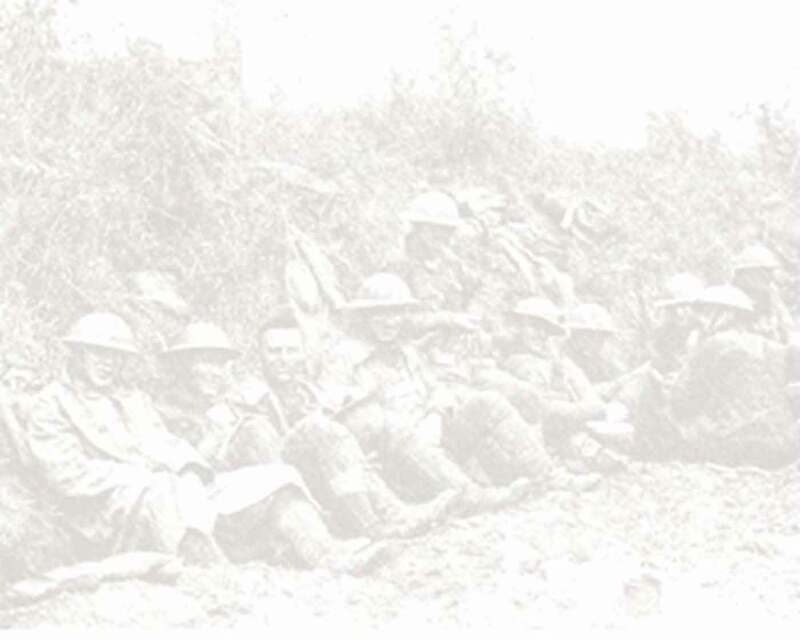 The battalions first action was at Loos on the 25 September 1915 where it suffered terrible casualties. They were to remain in this area holding the line at Hulloch and Hohenzollern throughout the winter of 1915 - 1916. The battalion finally moved south and joined the battle of the Somme on the 8 August 1916, fighting on the Pozieres Ridge until the 3 September 1916. They then took part in the battle of Flers on the 15 September 1916 when tanks were used in action for the first time; on the same day the battalion took part in the capture of Martinpuich. On the 28 September 1916 Wilfred was evacuated back to Warncliffe Military Hospital, Sheffield suffering from "shell shock". On recovery he was drafted to the 2/7th Battalion, Royal Highlanders (Black Watch) on the 3 May 1917, but was transferred to the Military Foot Police on the 21 August 1917. He was finally discharged in early 1919.